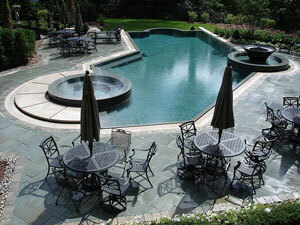 “European Craftsmanship” is not just a buzzword for Robert Bucci, owner of Brickside Paving. It’s a reality based in family and cultural history. 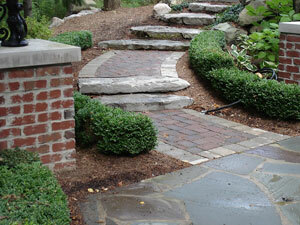 Brickside Paving has a 20-year history of custom brick paver design and installation, and brick landscaping for homes and landmark commercial facilities throughout southeast Michigan. Longevity is certainly part of our success, but our philosophy – our insistence on exceeding expectations and putting you, the customer, first – is the cornerstone of our reputation as a proven leader in the industry. Our commitment to our clients is so strong that we’ve actually passed up acceptingnew projects in order to focus solely on completing those already begun, with absolute attention to every detail. Company Owner Rob Bucci will be on site with his crew throughout the entire project. You will be able to speak directly to him about any concerns and get immediate answers to your questions. Rob’s parents immigrated to America from San Marino – one of the smallest countries in the world – located in the Apennine Mountains. It is completely surrounded by Italy. They brought more than hopes and dreams of a new life with them when they came to America – they brought centuries of european craftsmanship, pride in their quality and skill, and a strong work ethic that values relationships and puts the customer first. 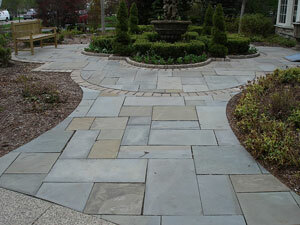 Brickside has the knowledge, experience and equipment to handle your brick & stone paver needs. Rob has carried that legacy with him throughout his 20 years in the industry – instilling the grace, conscience, and standards of european artistry and skill into the modern art and engineering of brick paving and brick landscaping.